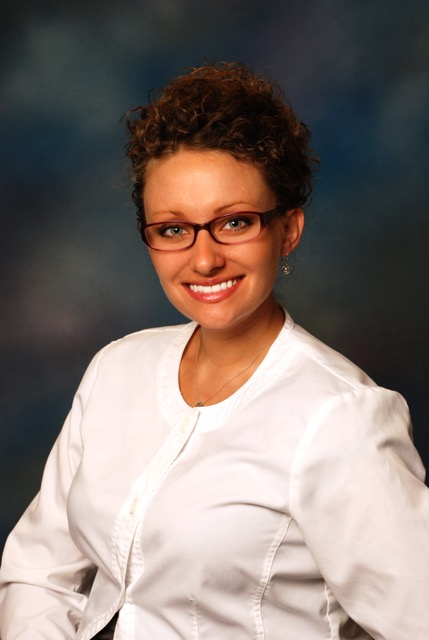 Tierra has been a dental assistant at Samuels Dental Arts P.C. since 2005. 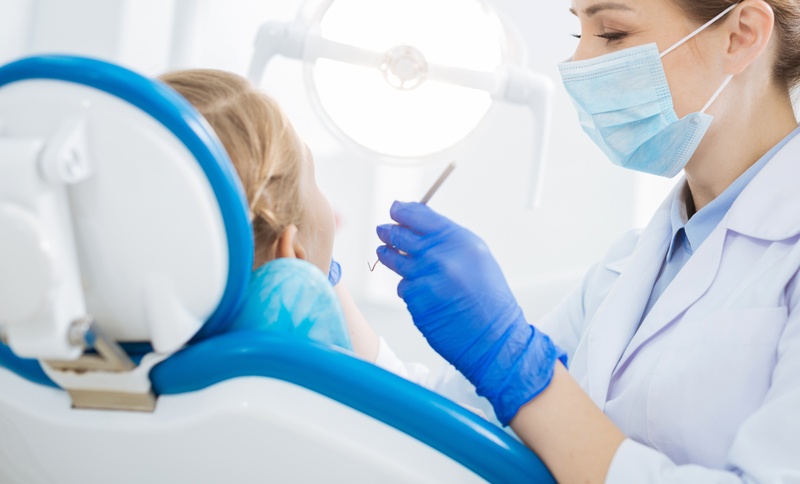 She studied dental assisting at Harrisburg Area Community College in Harrisburg, then continued her education at Keystone Technical Institute where she earned an Expanded Functions Dental Assistant (EFDA) certificate. Tierra truly has a passion for dentistry and she loves dental assisting. She looks forward to meeting many new smiles. She lives in the Gettysburg area with her husband, two sons and a daughter.